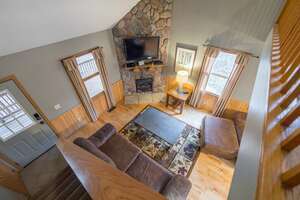 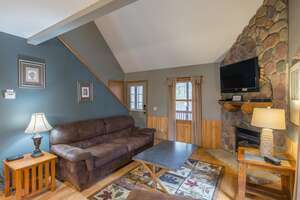 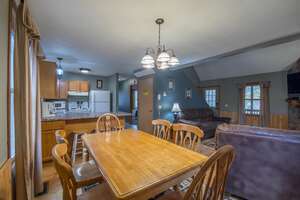 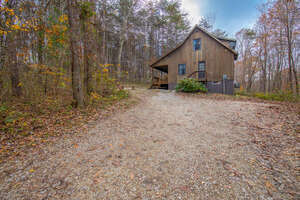 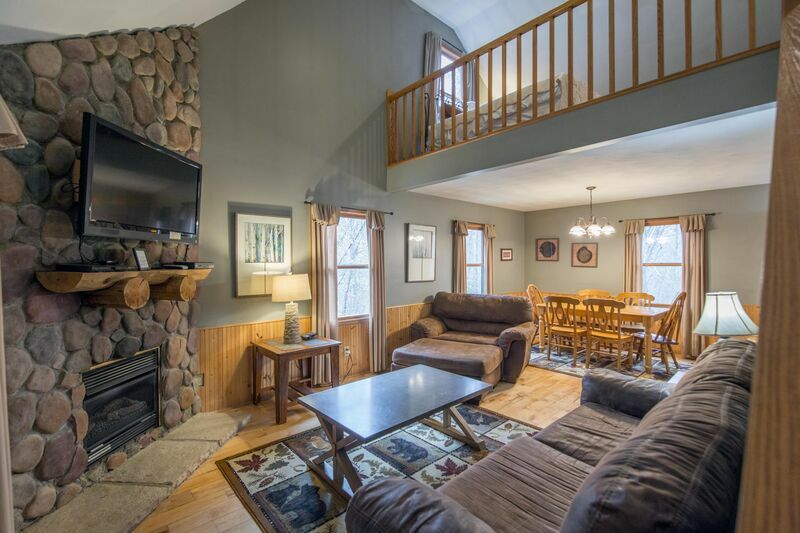 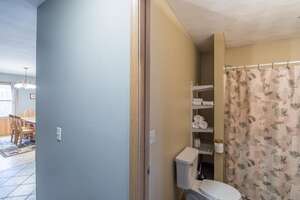 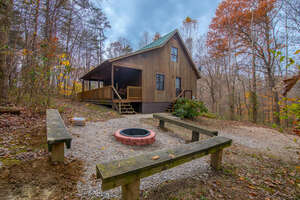 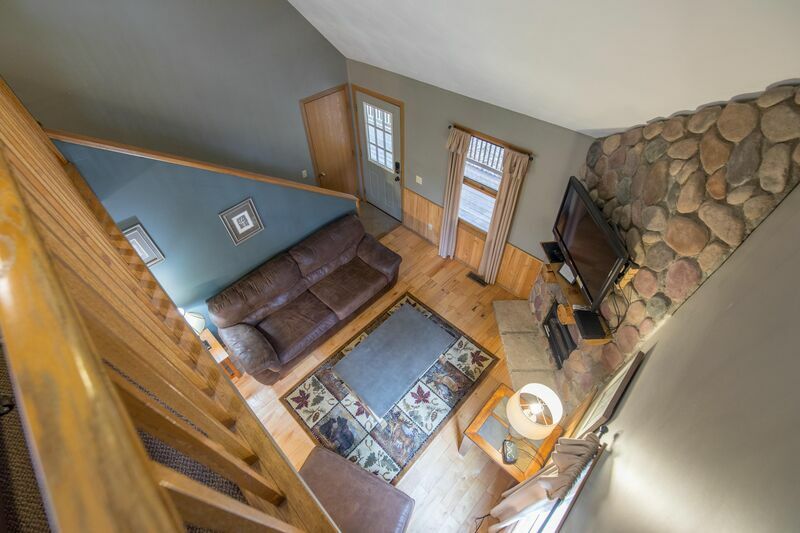 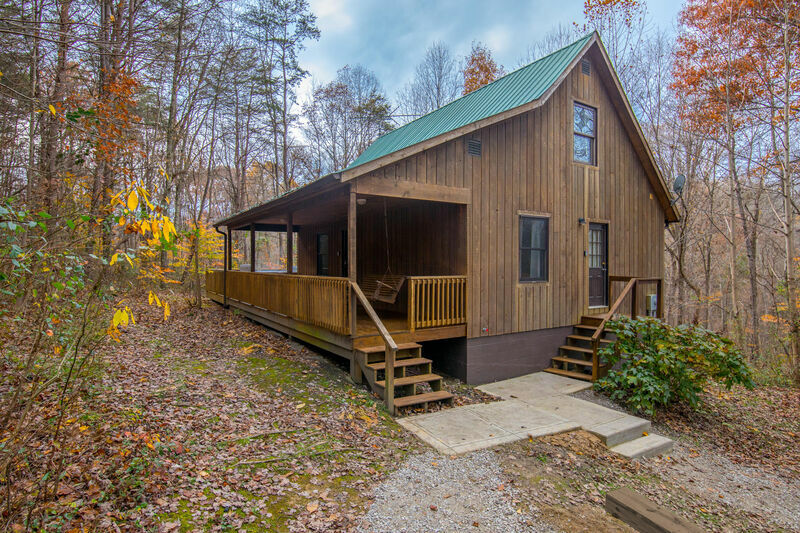 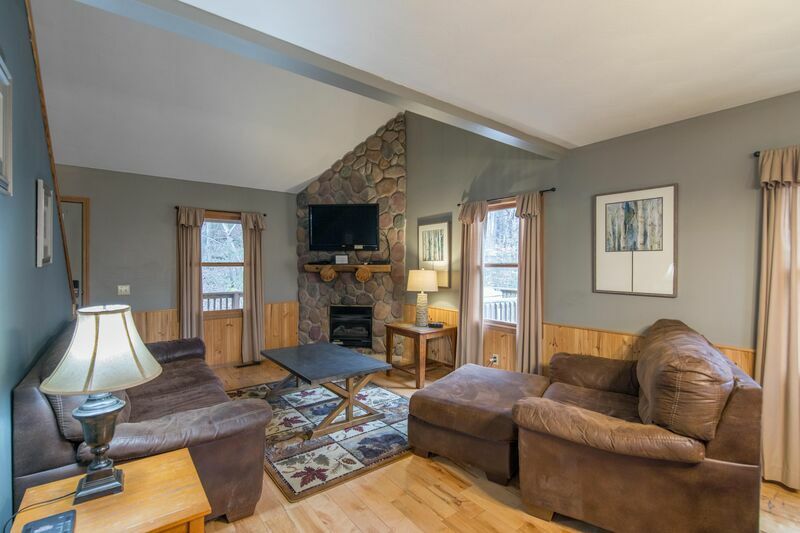 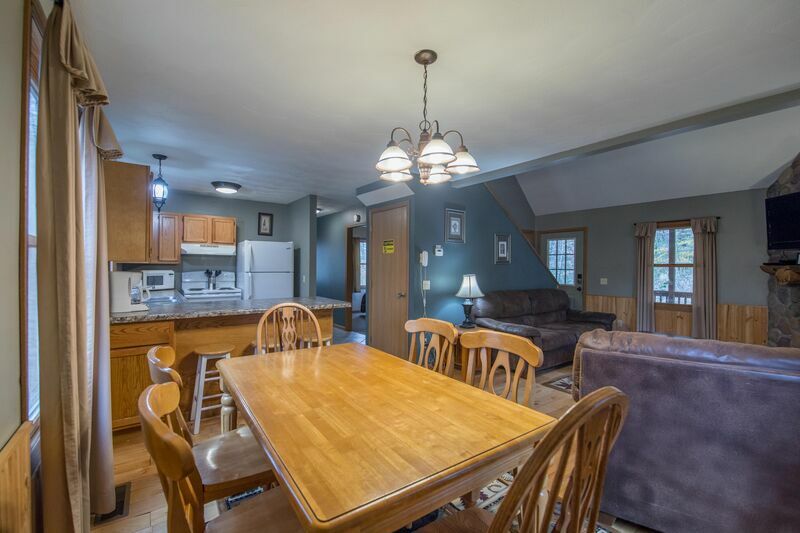 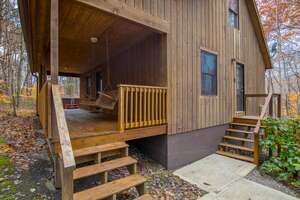 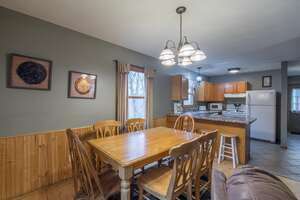 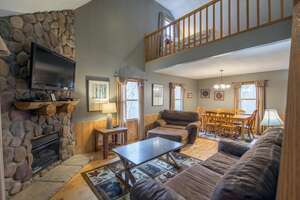 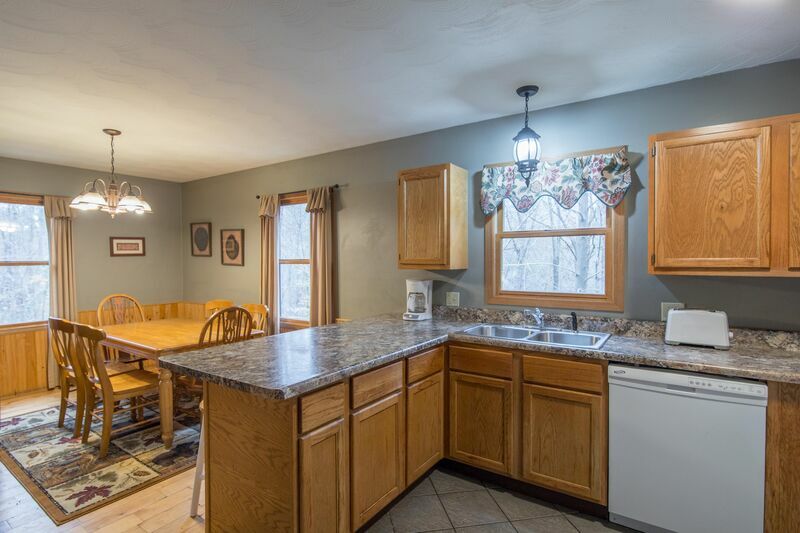 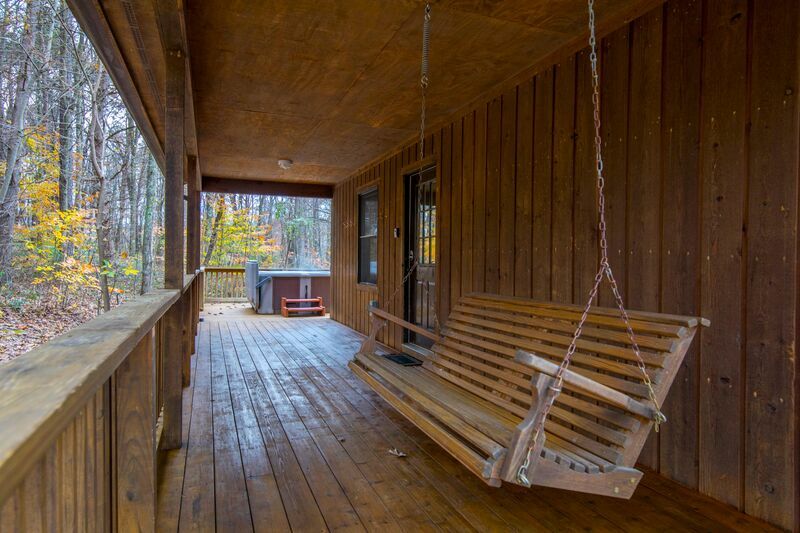 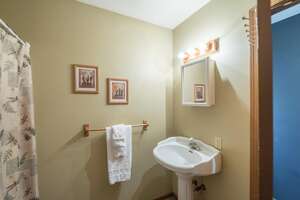 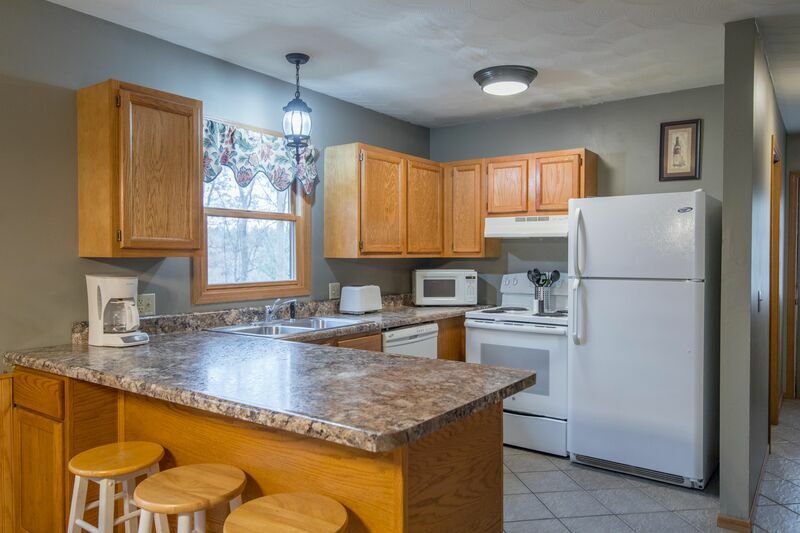 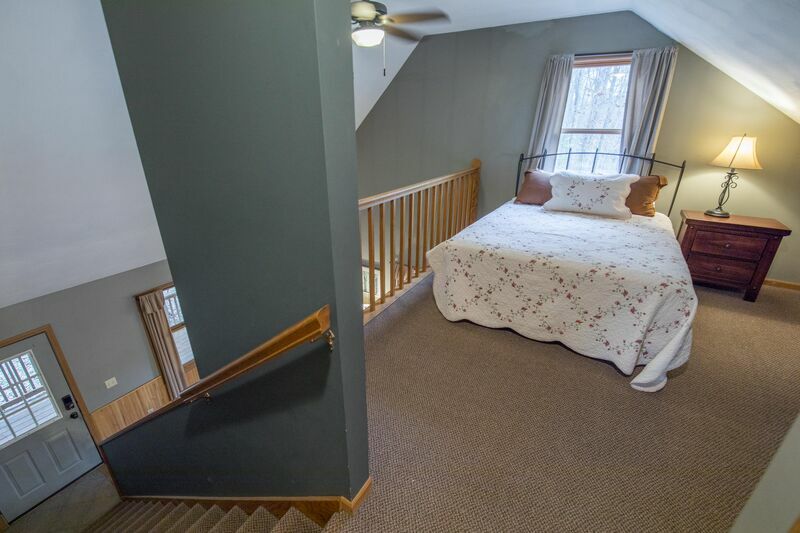 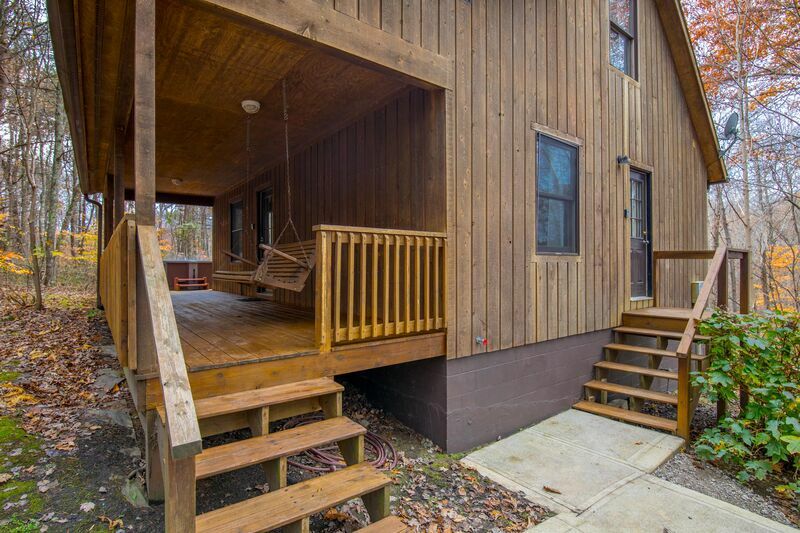 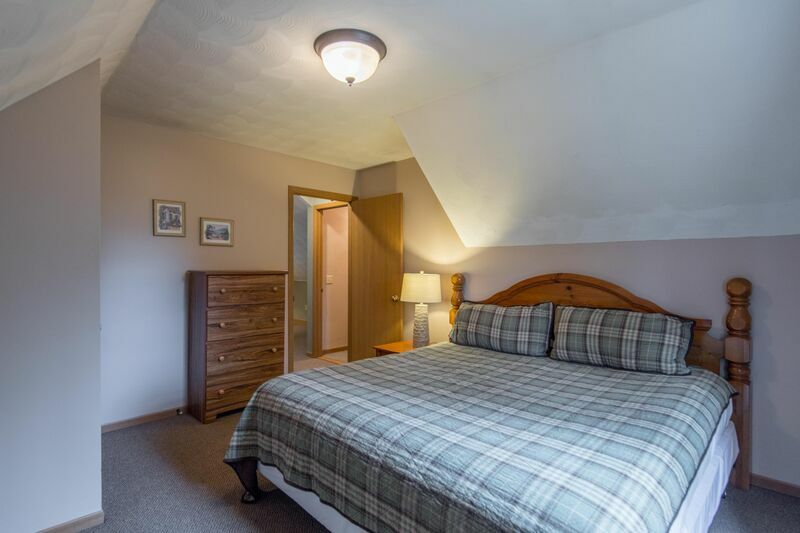 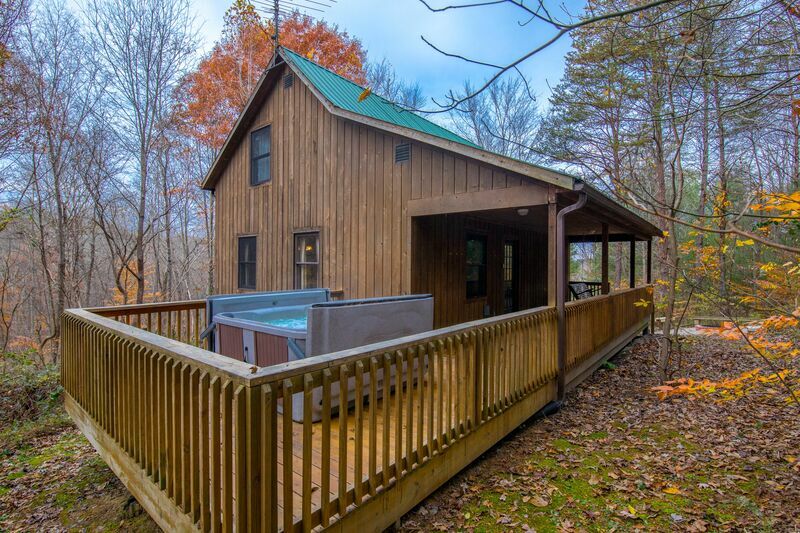 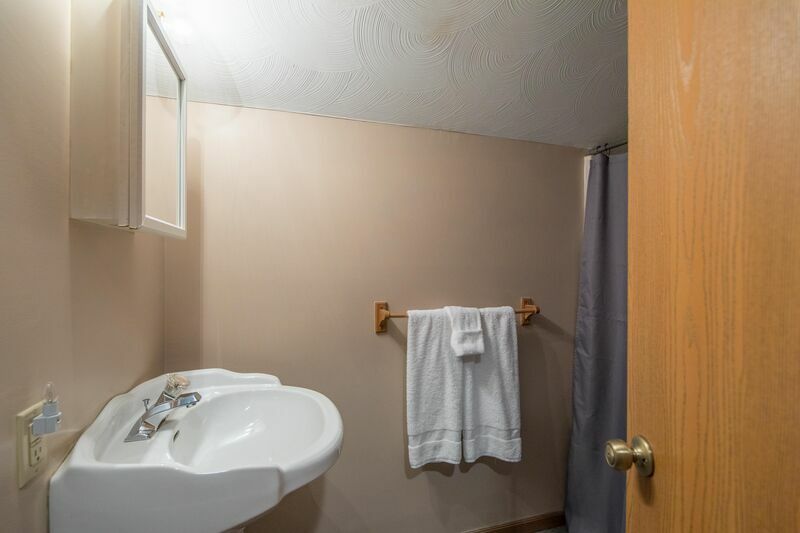 Gorgeous Turkey Run Cabin is a recently remodeled 3 bedroom, 2 bath cabin that is perfect for up to 6 guests! 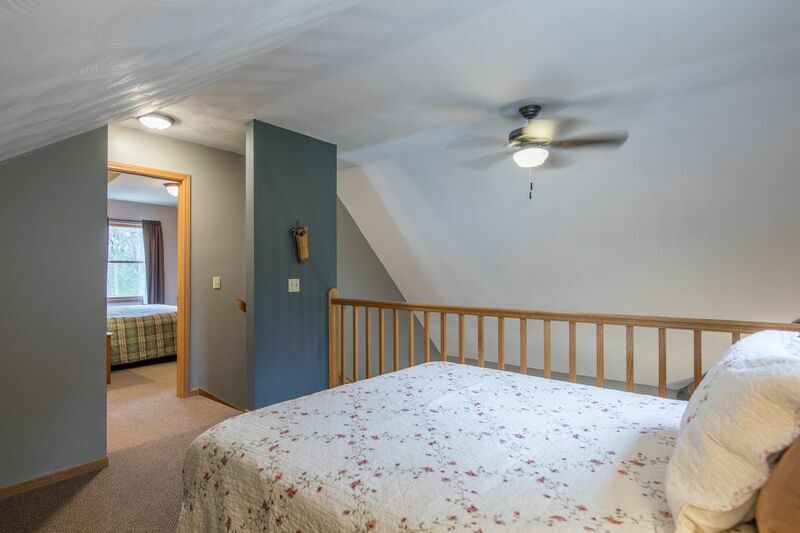 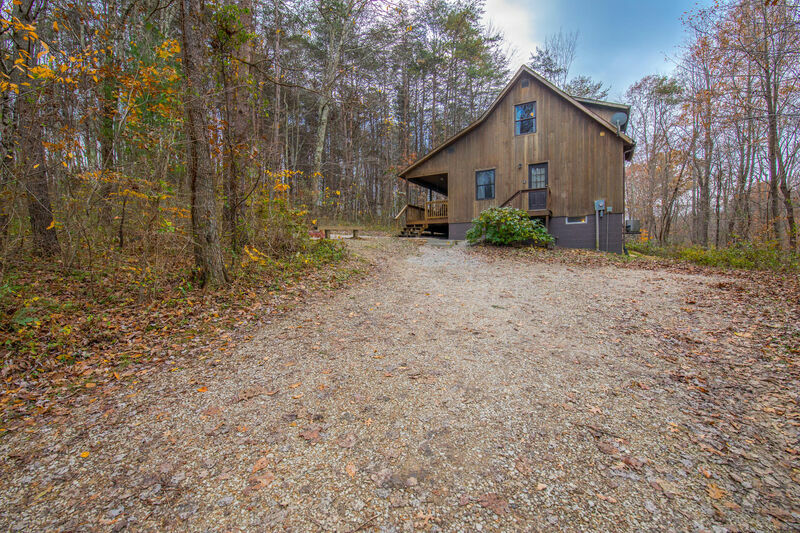 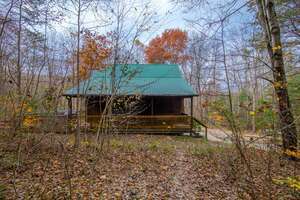 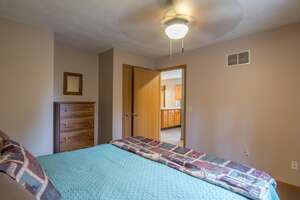 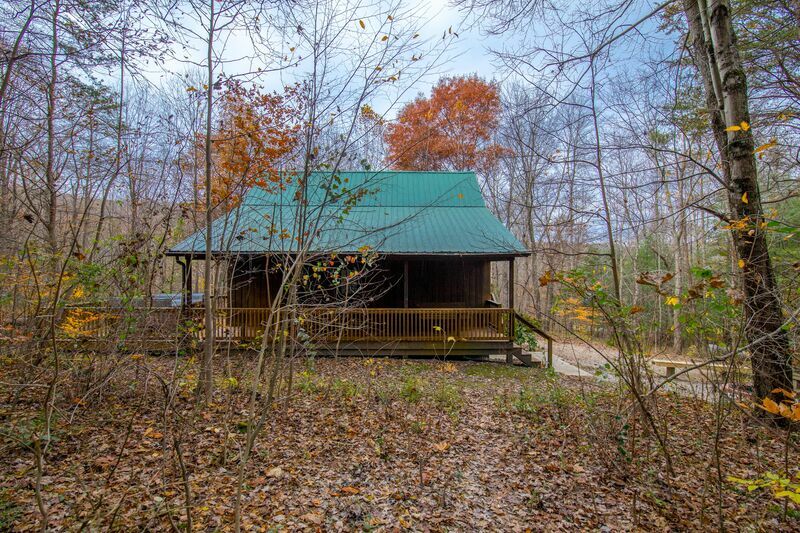 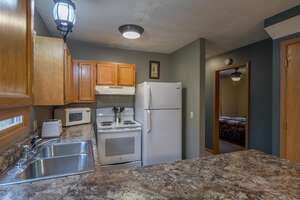 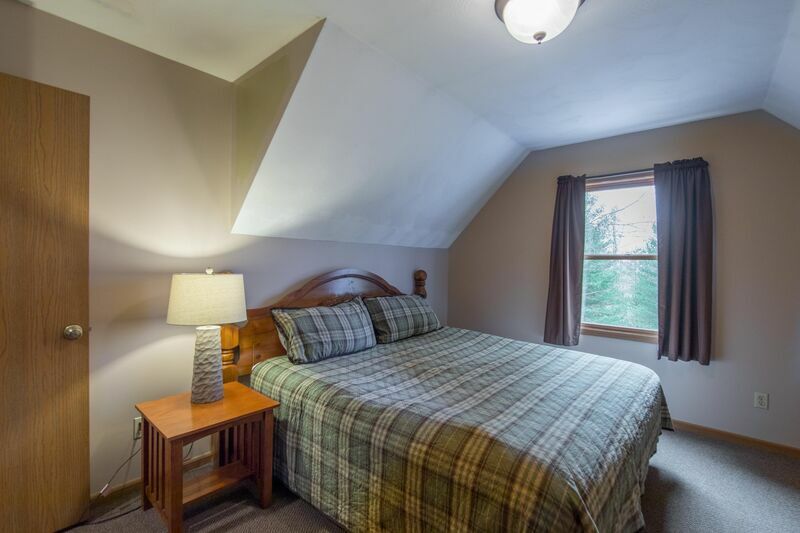 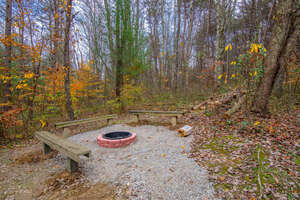 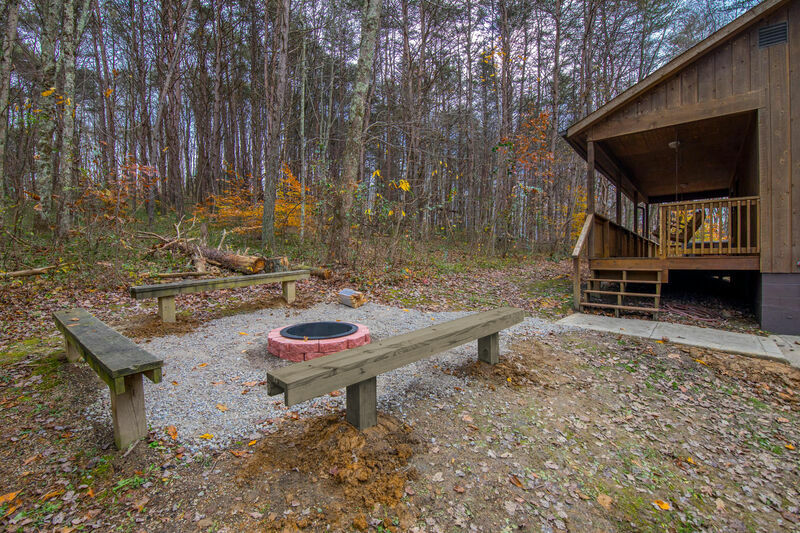 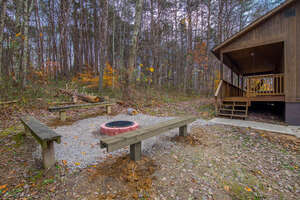 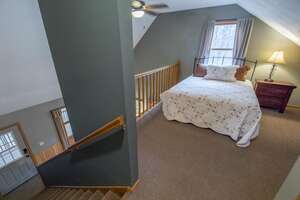 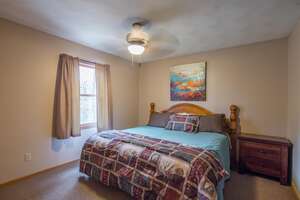 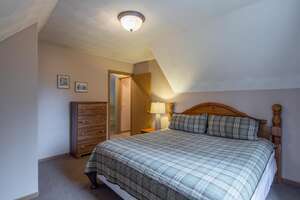 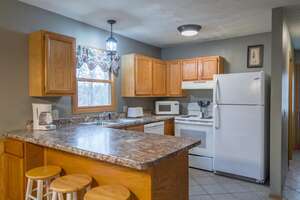 It's nestled back in on a private, wooded lot with onsite hiking, just minutes from Old Man's Cave, and near another Buffalo Lodging Co. rental for larger group gatherings. 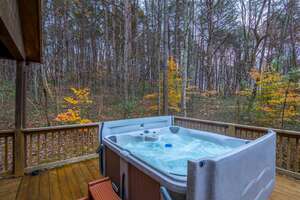 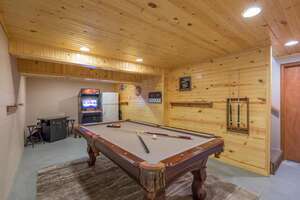 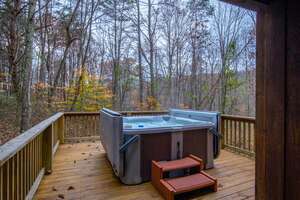 The hot tub and fire pit make great outdoor activity areas and there is also a lower level rec room with electronic arcade games and a pool table! The convenient location, fresh interior, awesome indoor gaming spce, and the perfect outdoor setting are just a few of the guest favorites at Turkey Run.